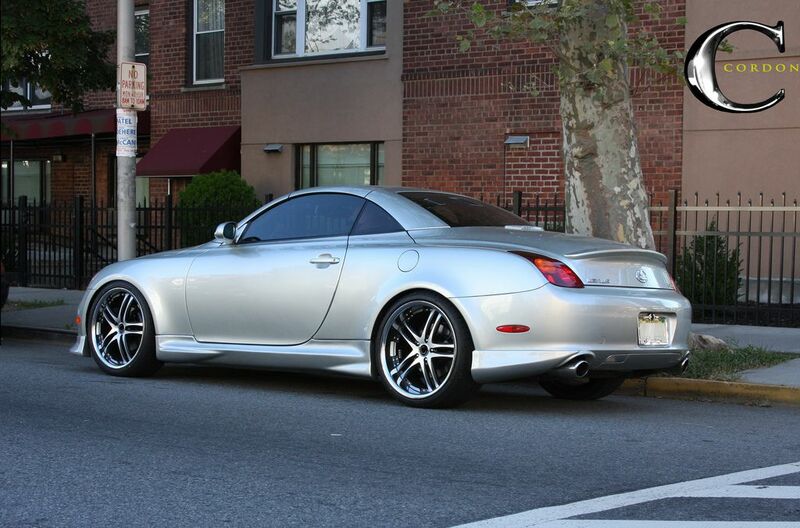 Hey guys, this is rare that we actually get pics of our customers cars. 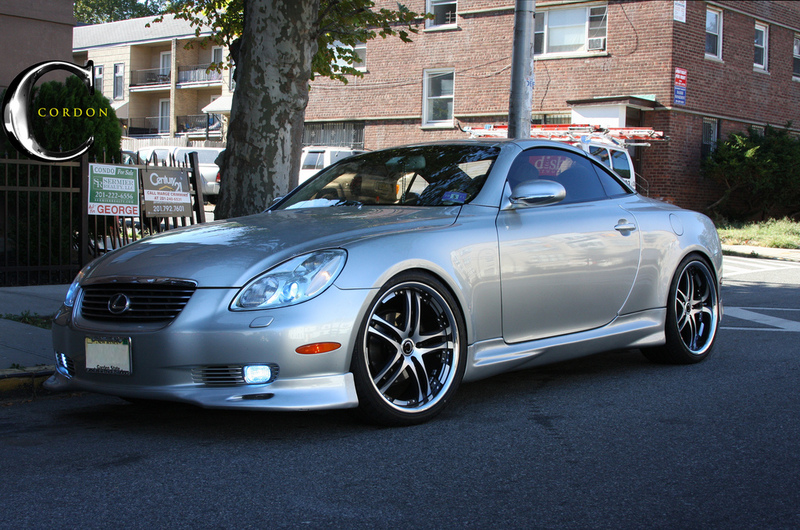 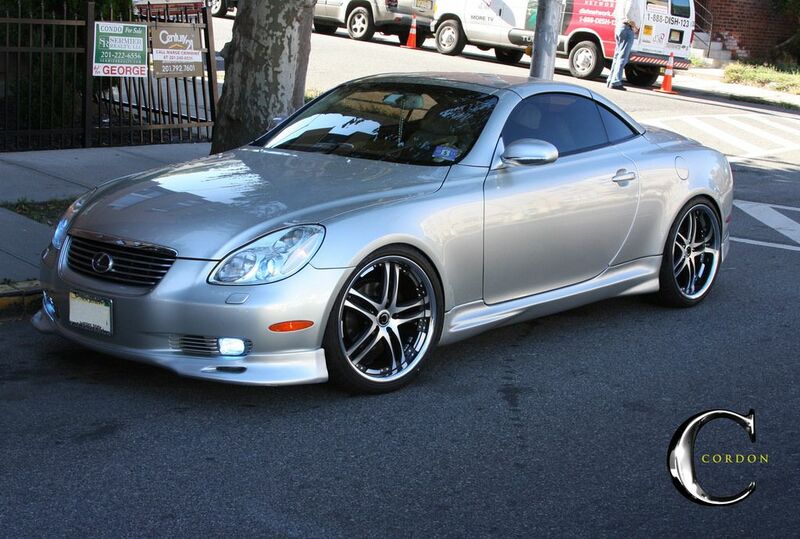 This Lexus SC430 we did a set of Cordon wheels for looks really nice with the proper fitment and lowering. 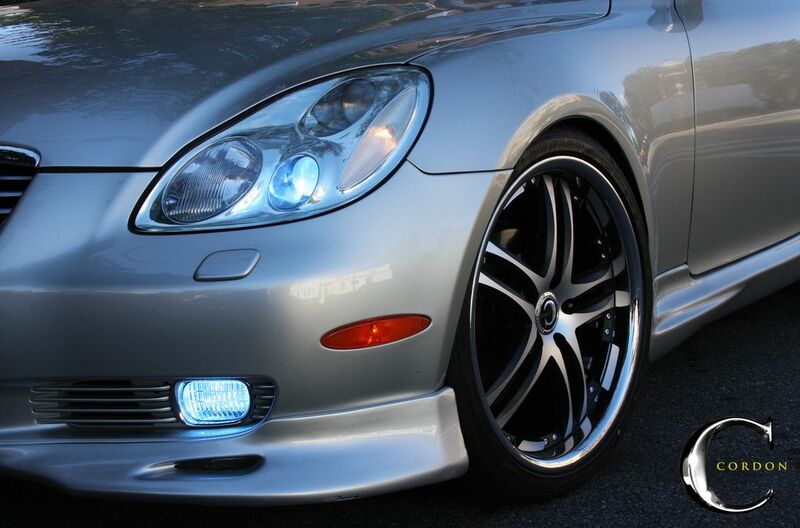 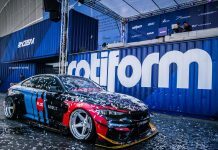 Check it out and let us know your thoughts.